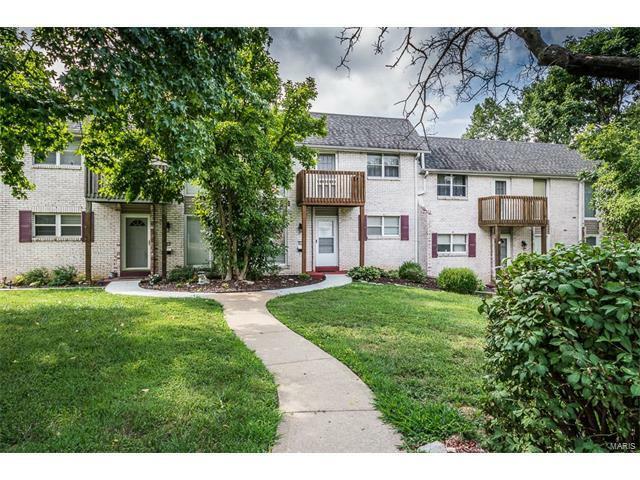 Welcome home to this gorgeous townhome with lots of green yard space to enjoy! This unit sits perfectly across the street from the club house and pool area so it is easily accessible by walking and offers a one car oversized garage. This unit has been lovingly cared for and freshly painted throughout. Kitchen has been updated and appliances can stay with the sale. Spacious main level offers lots of natural lighting along with updated vinyl windows and sliding door. The deck offers a great view and is perfect for entertaining and easy grilling. Enjoy 3 spacious bedrooms all offering 6 panel doors. Walk out lower level is partially finished and clean as a whistle. You will love all of the extra storage this unit offers. There is lots to do in this community with the pool, clubhouse and all of the extra green space. Enjoy the highly rated Oakville schools! The bus picks up right outside the building. 270/255 to South on Telegraph Rd. Right on Blackforest then Right on Westphalia.